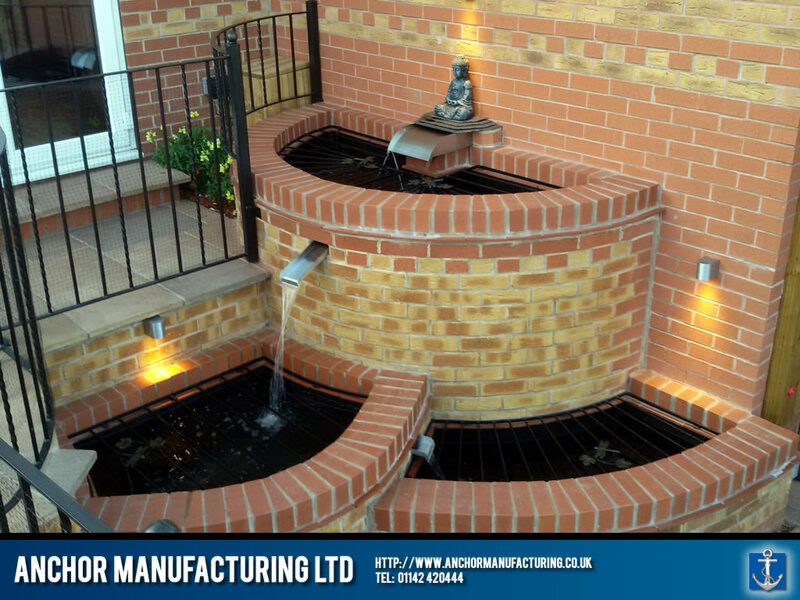 At Anchor Manufacturing LTD, we love diverse & unique projects for our skilled fabricators. 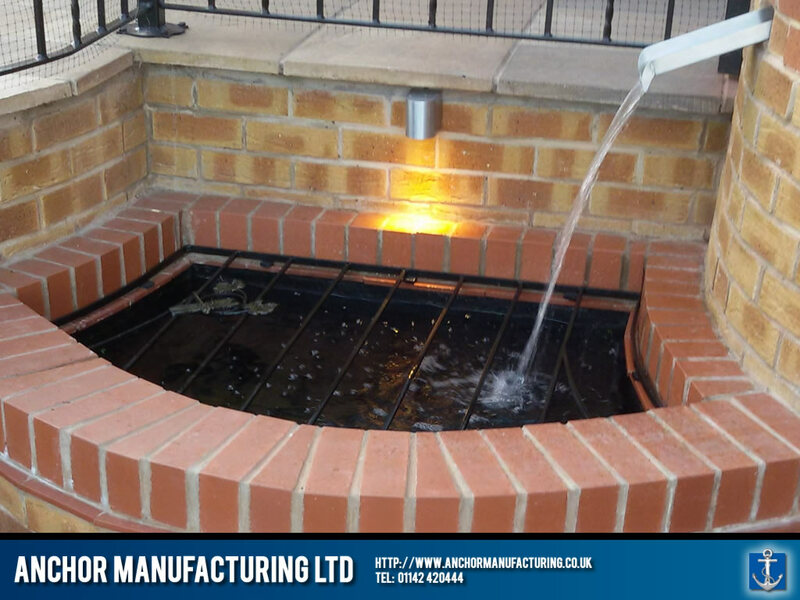 Here we make a staggered cascading pond water feature. 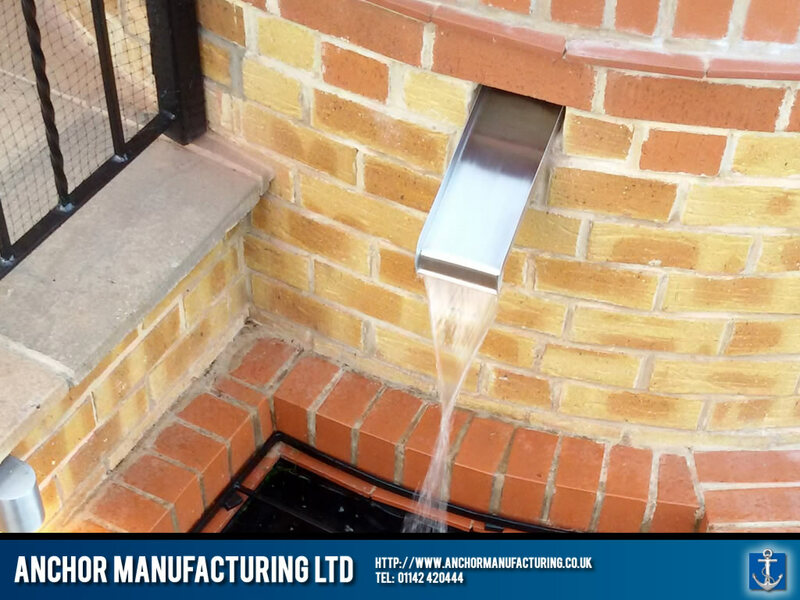 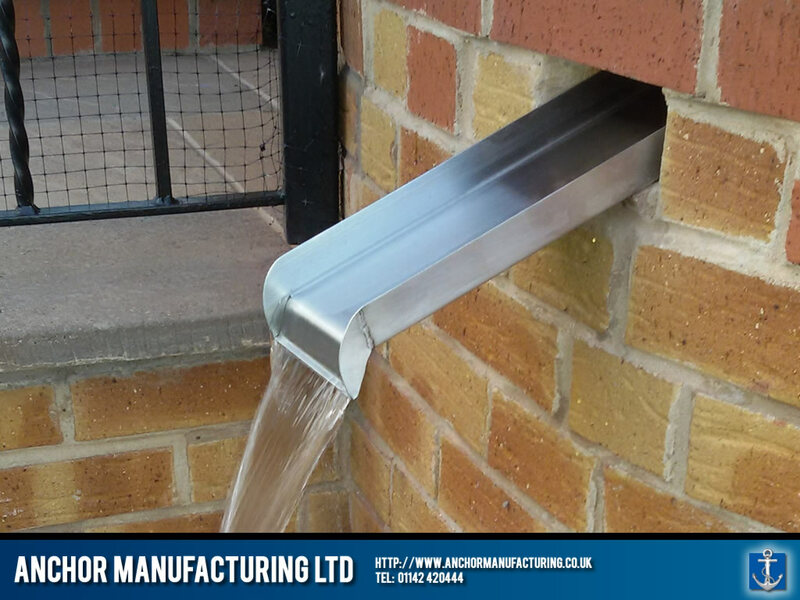 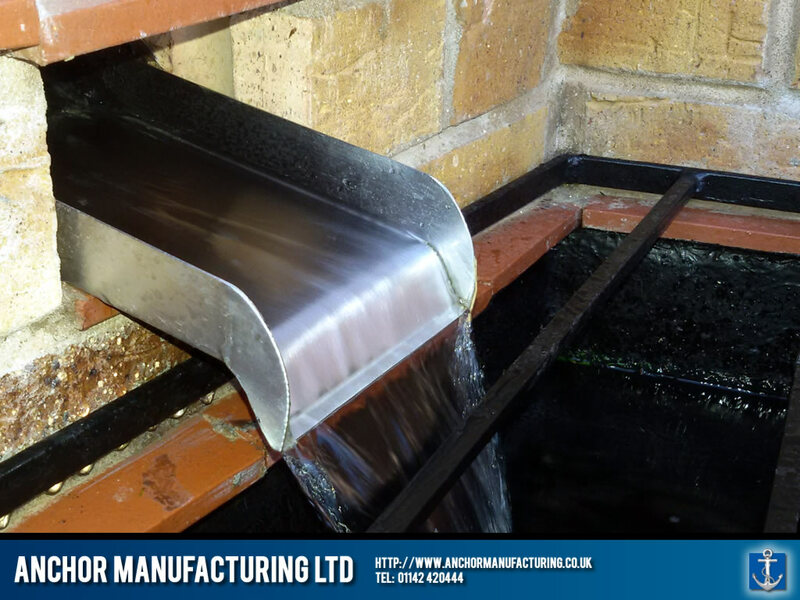 The elements really comes alive with the installation of our fabricated water slides, all made from high quality Sheffield stainless steel. 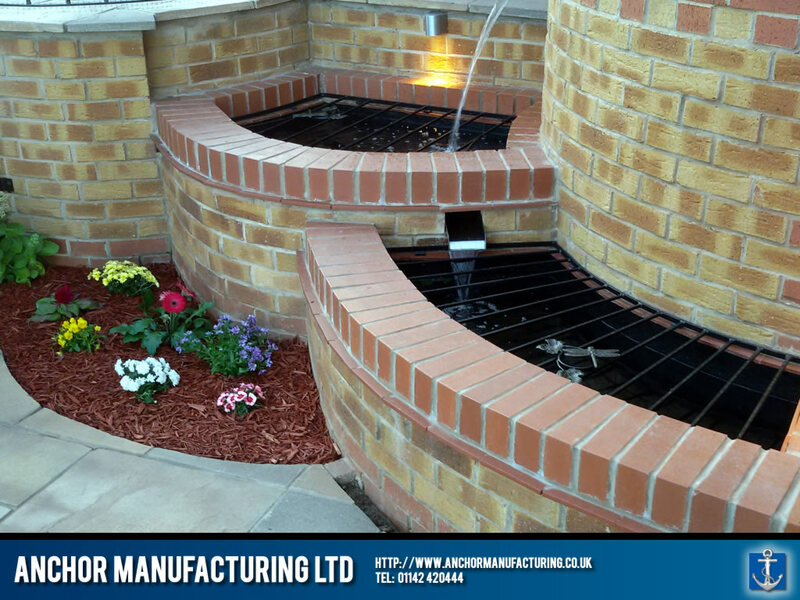 The customer was over the moon with the final result, and you can see why!